This is an image of additional construction to the Good Samaritan School of Nursing buildings. 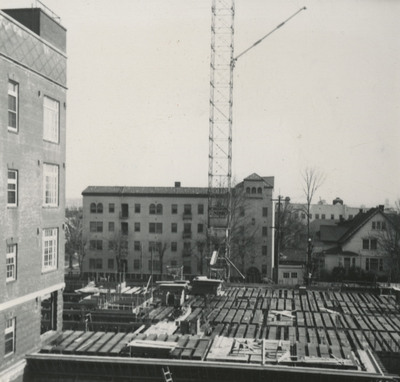 Unknown, "An Additional Construction to the School of Nursing" (1951). Good Samaritan School of Nursing Photographs. Image. Submission 193.